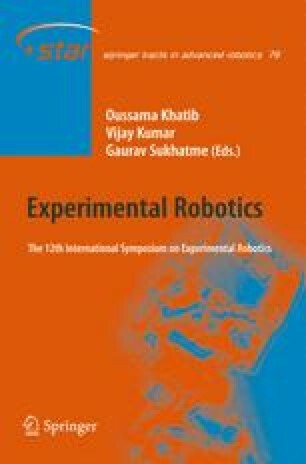 This paper develops and analyses a biomimetic learning controller for robots. This controller can simultaneously adapt reference trajectory, impedance and feedforward force to maintain stability and minimize the weighted summation of interaction force and performance errors. This controller was inspired from our studies of human motor behavior, especially the human motor control approach dealing with unstable situations typical of tool use. Simulations show that the developed controller is a good model of human motor adaptation. Implementations demonstrate that it can also utilise the capabilities of joint torque controlled robots and variable impedance actuators to optimally adapt interaction with dynamic environments and humans.